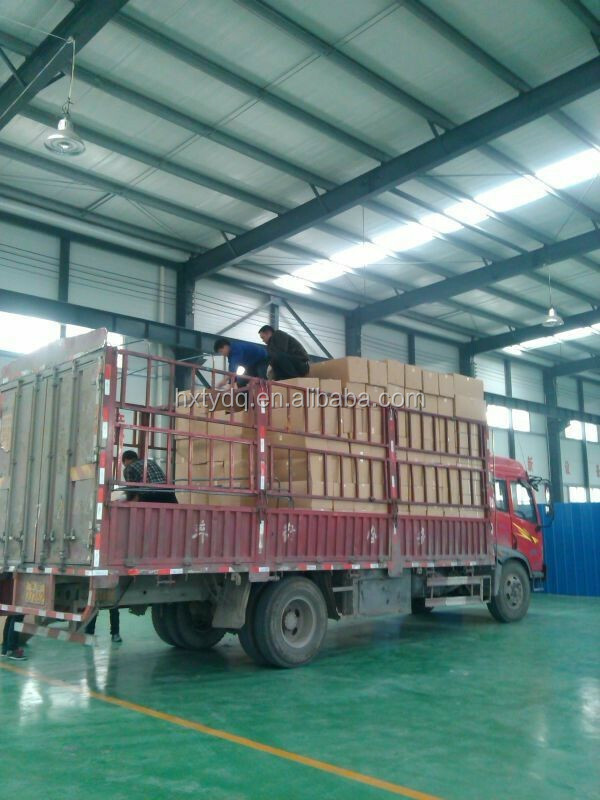 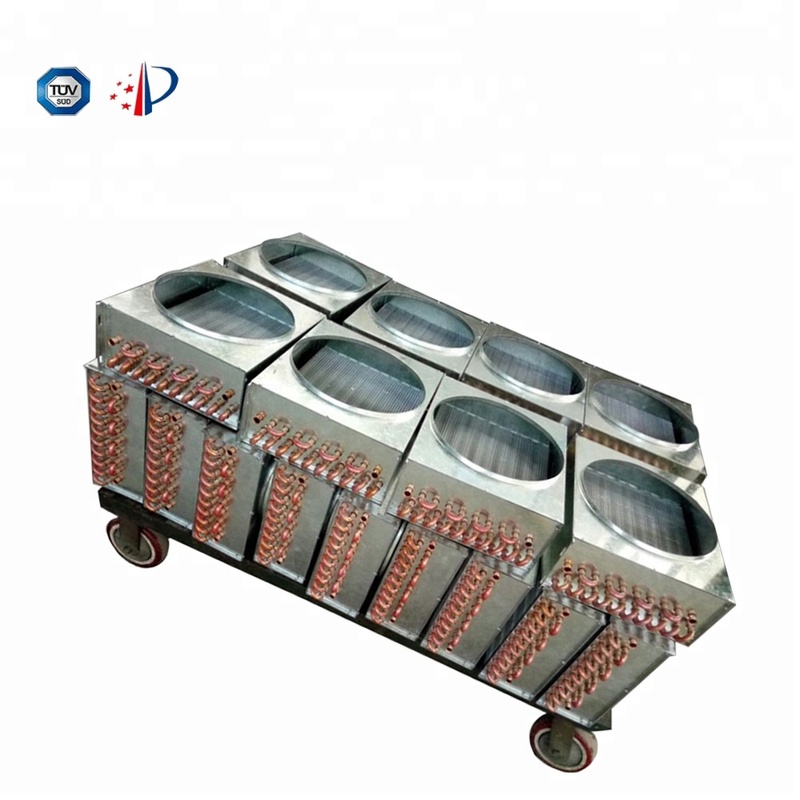 The air cooled condenser is packaged in the following way: carton box + wooden box + foam box. 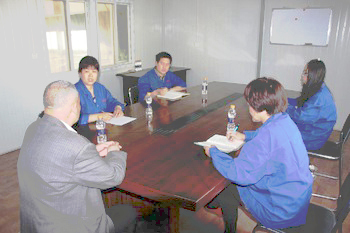 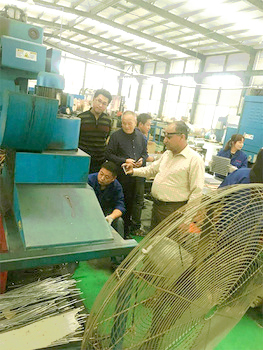 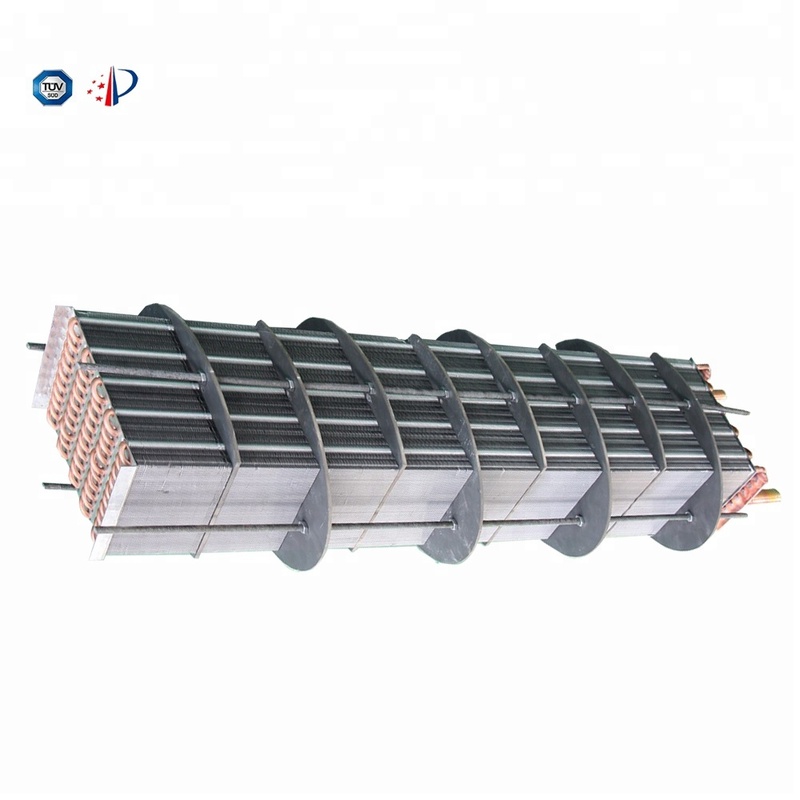 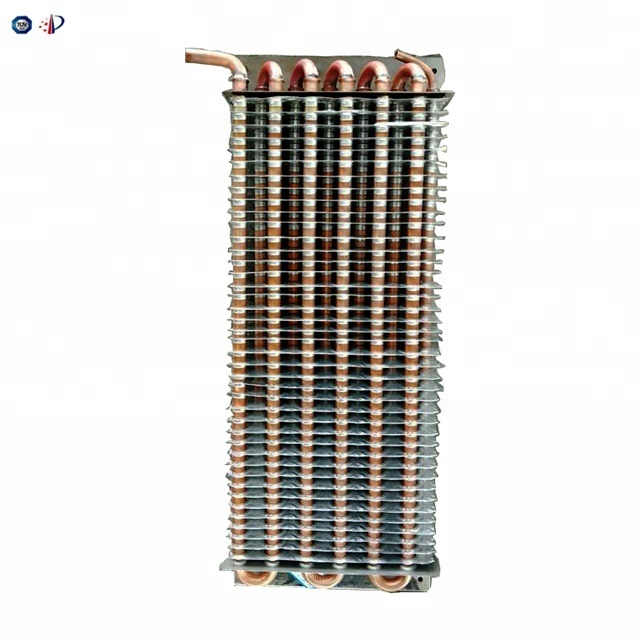 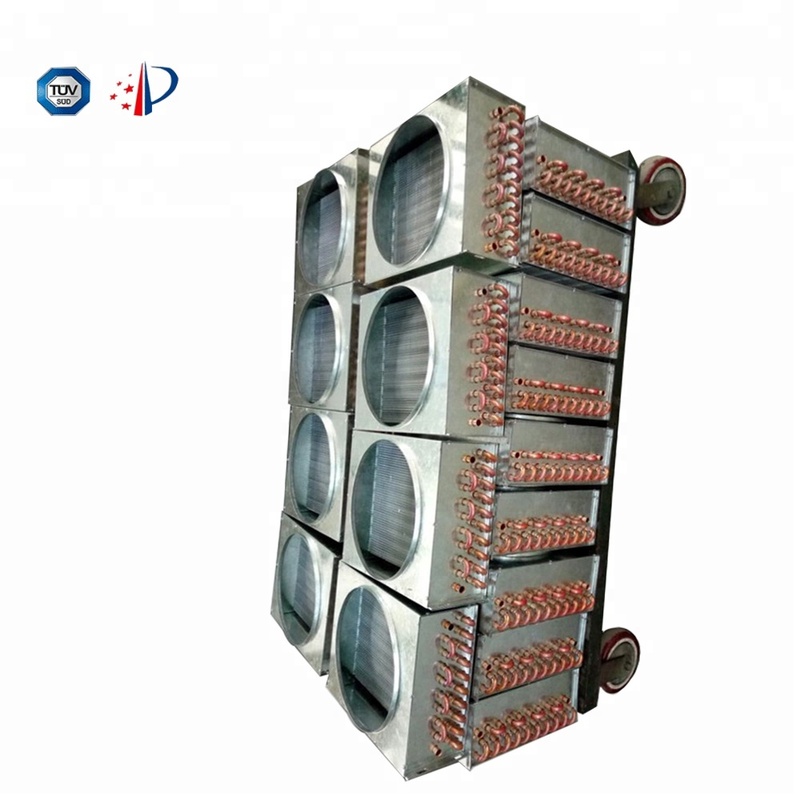 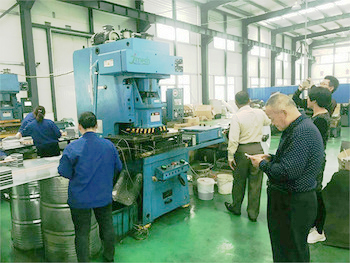 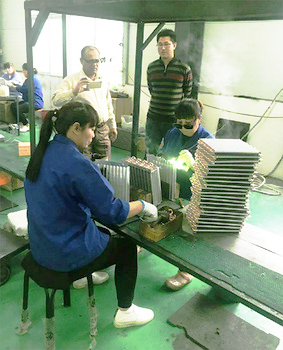 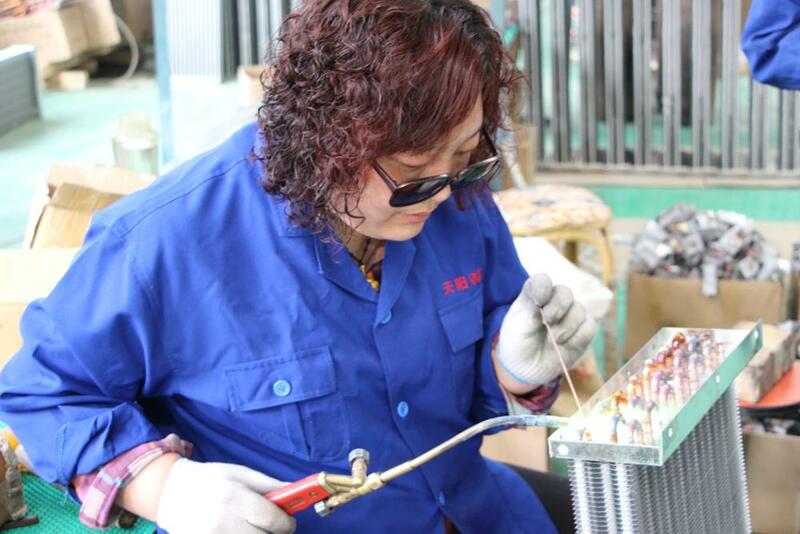 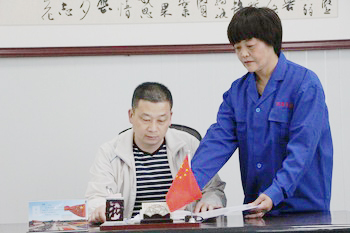 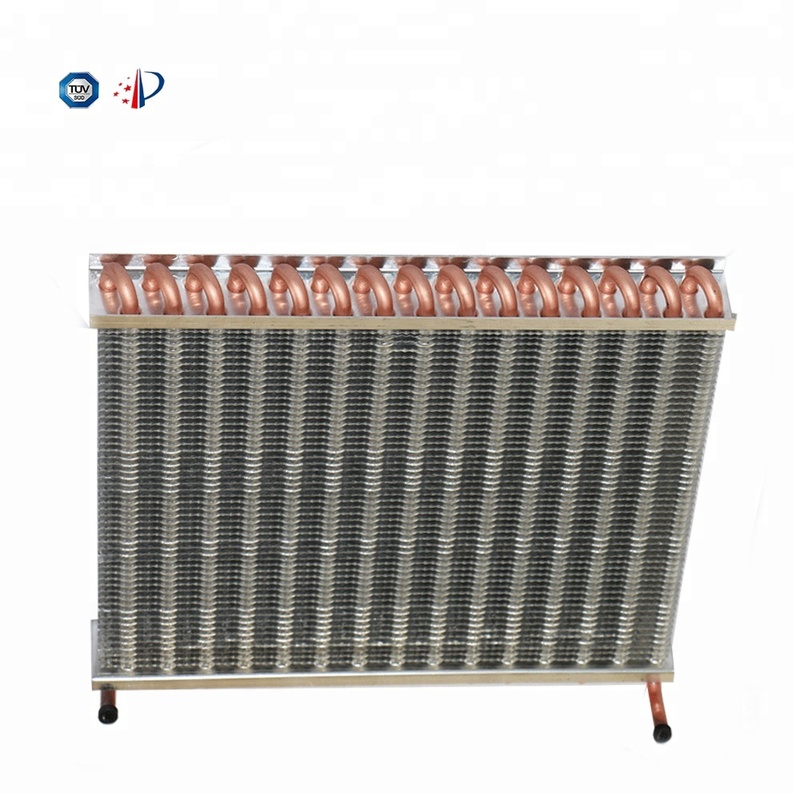 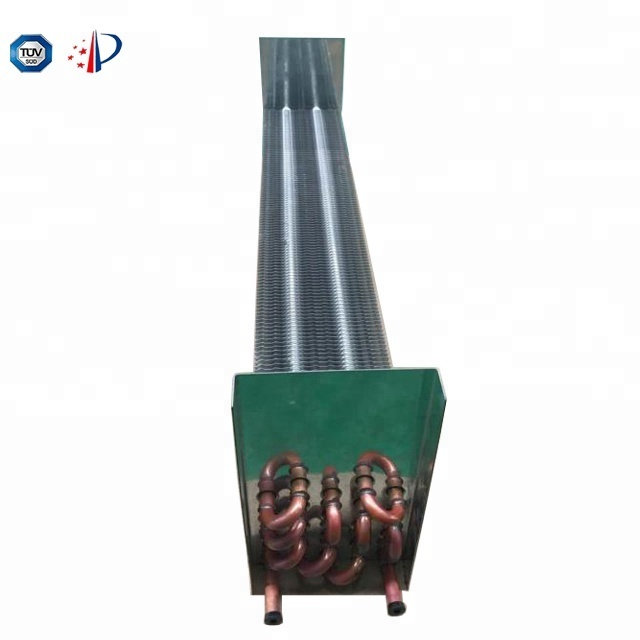 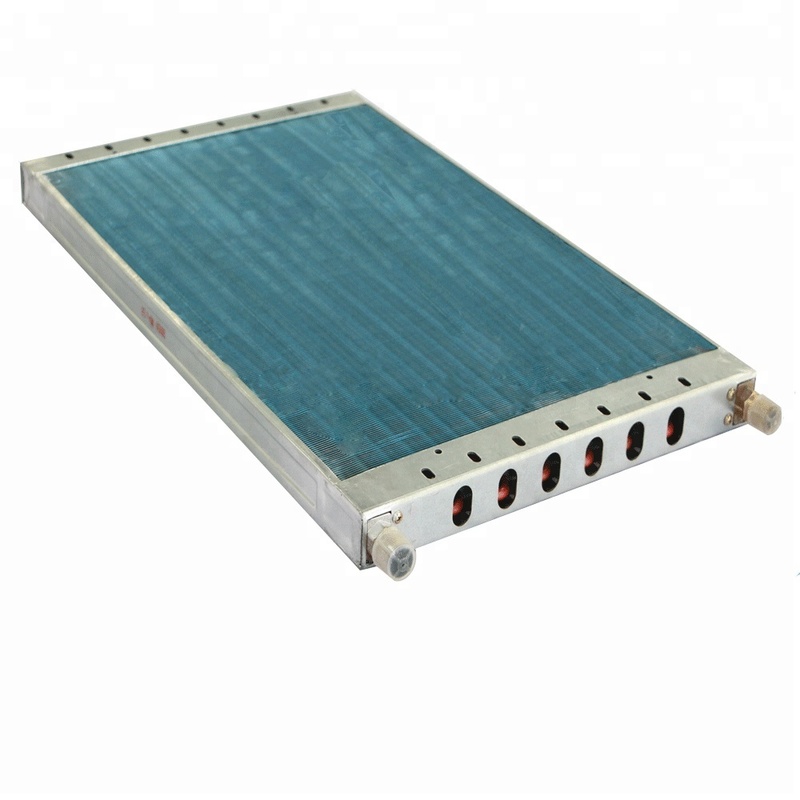 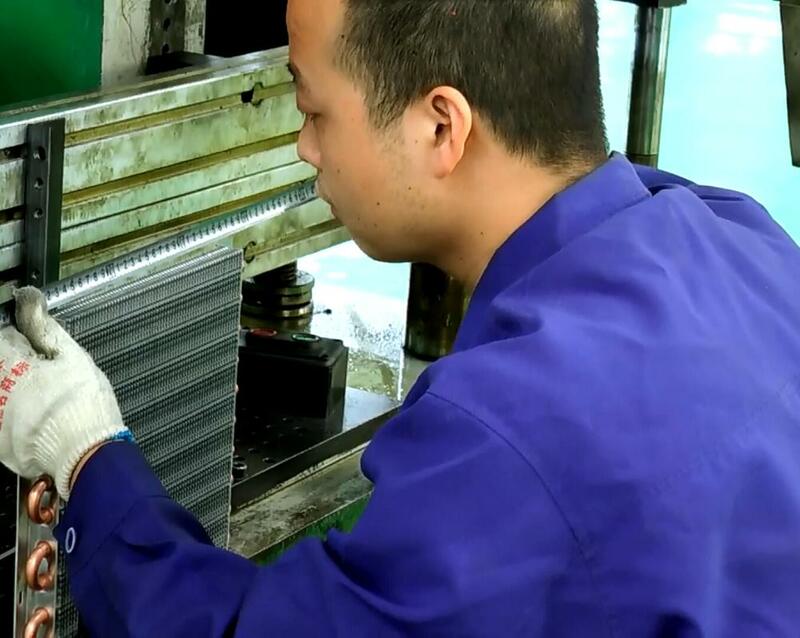 The production cycle of the air cooled condenser is: the production and delivery are arranged within 15 days after receiving the advance payment. 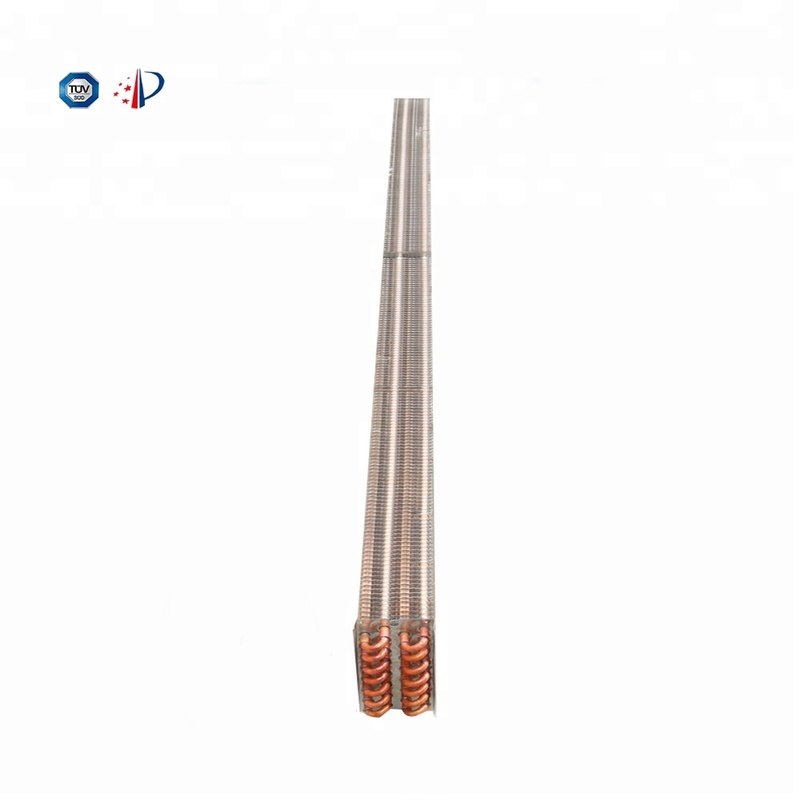 2.Size of copper pipe: diameter:7mm, 12.7mm, 9.52mm ,Inner Grooved Or smooth tube . 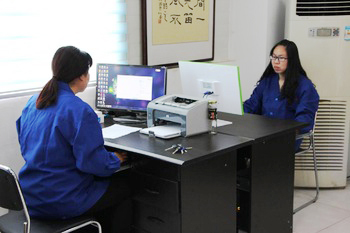 *Please refer to the following table (product template table) for detailed parameters. 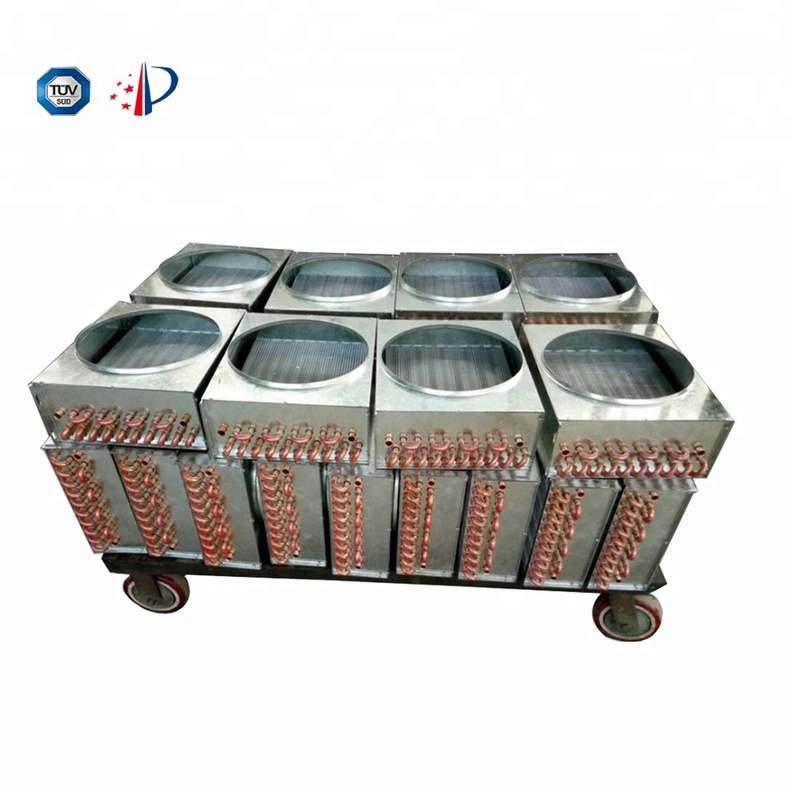 Mold diameter 9.52, outside garden 100mm. 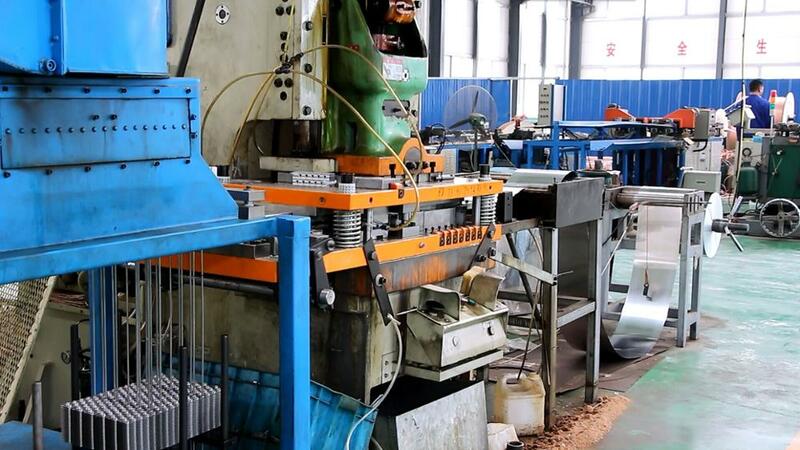 The diameter of the hood: 210mm, 260mm 310 (300)mm, all of which are flanged, 240mm without flange. 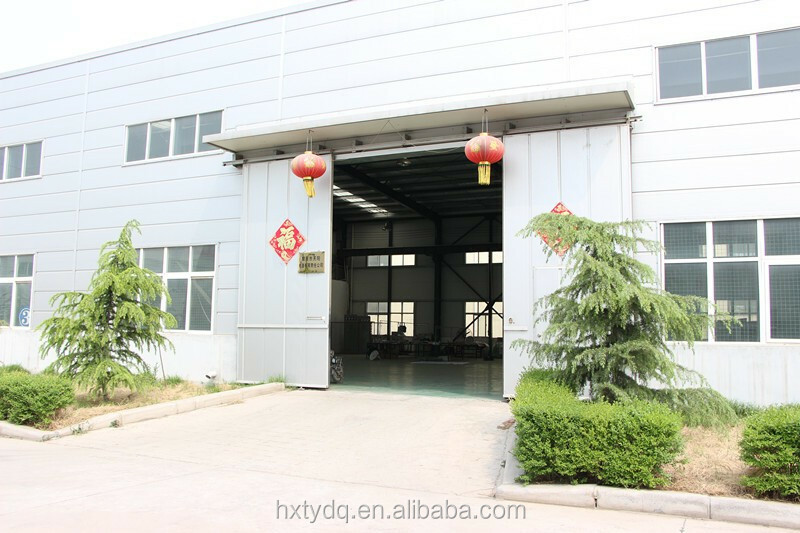 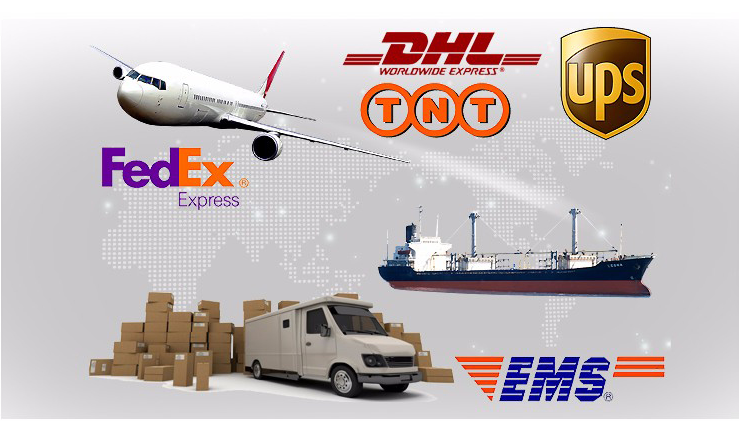 Huixian Tianyang Electrical Appliance Co., Ltd.